High-performance Digital Office System that Combine Power and Functionality Achieving greater productivity in your office, with fewer resources and tighter deadlines, means finding the right digital multifunctional system. 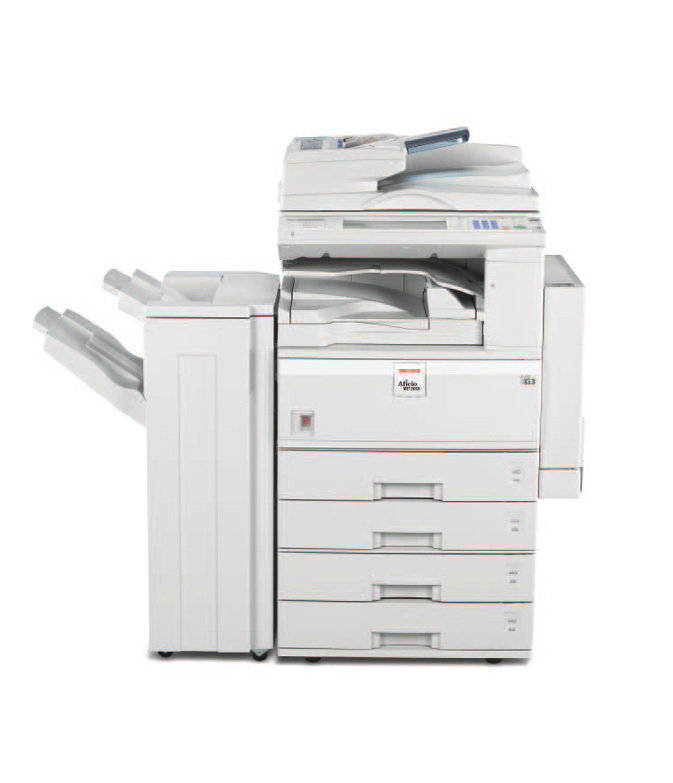 Designed to address these rigorous requirements, the RICOH Aficio MP 3010 Series offers busy workgroups the power to perform. 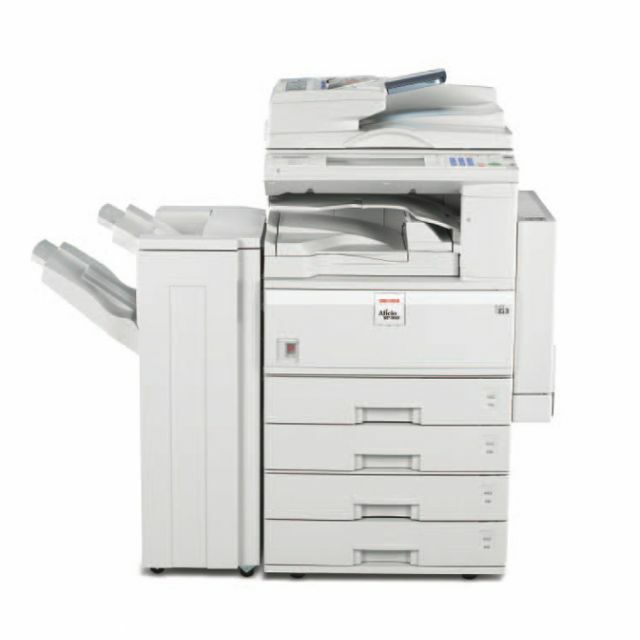 From image capture through file management and professional output, the Ricoh Aficio MP 3010 Series delivers efficient, secure and cost-effective workflow that is integral to your business success.